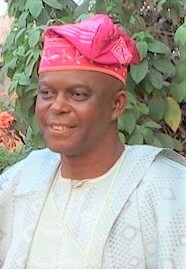 Jamesibechi.com has been reliably informed that the Adams Oshiomhole led faction of the All Progressives Congress, APC has decided to use the coercive power of state to intimidate defecting APC political office holders with the intention of whipping them back into the APC fold. Governor Samuel Ortom of Benue state is currently being used as test run. The governor last week rejoined the Peoples Democratic Party, PDP, a situation Oshiomhole’s APC faction described as surprising. Earlier, 22 members of the state 30 member House of Assembly had impeached the Speaker and announced their defection to the PDP. 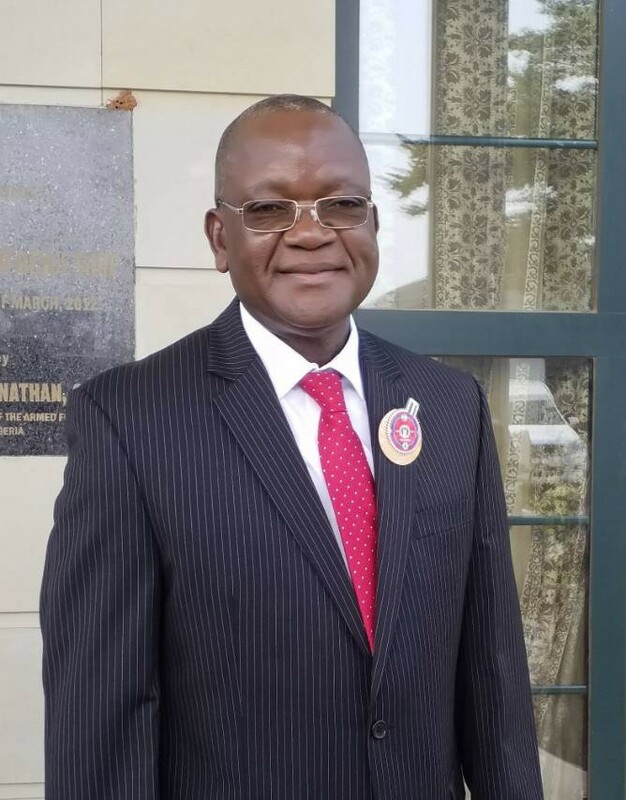 But the unthinkable happened on Monday, July 30, 2019 when eight APC members of the House, escorted by heavily armed police men invaded the Assembly and issued impeachment notice on the governor. 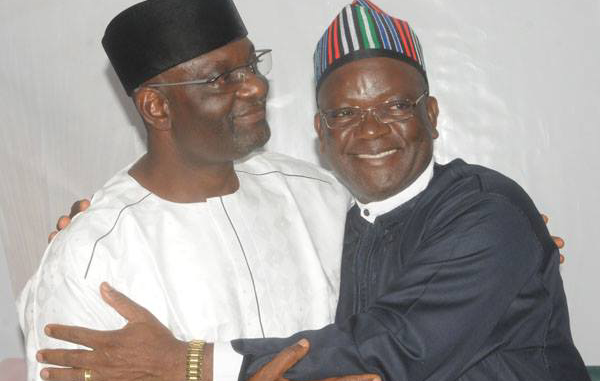 It has been gathered that in the coming days, Ortom will be presented with an option of rejoining the APC or has his impeachment carried out to its logical conclusion. 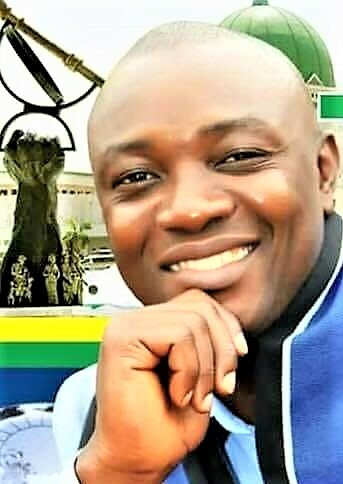 Sources say the unconstitutionality and illegality of eight lawmakers in a House of 30 members impeaching a governor notwithstanding, the APC faction loyal to President Muhammadu Buhari is primed at replicating the Obasanjo-era iron fist tactics against governors he considered disloyal in Benue by getting Ortom out of the way if he fails to return to the faction. 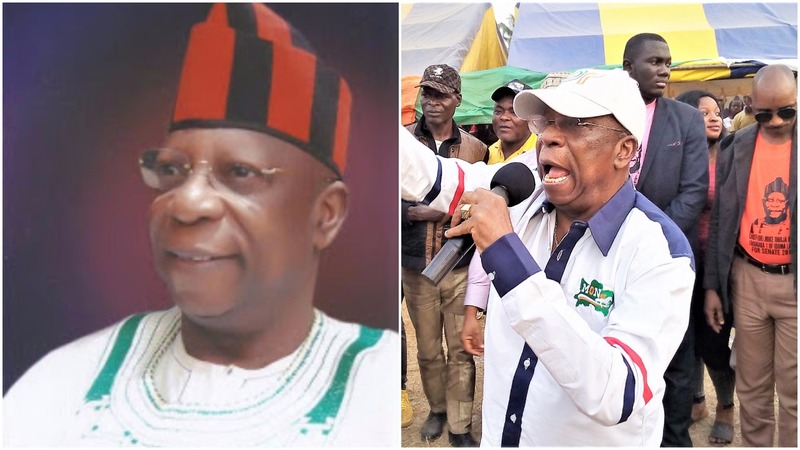 The APC faction insiders confided in jamesibechi.com that the impeachment moves on Ortom also serves as subtle threat to governors Aminu Tambawal of Sokoto state and Abdultfatah Lawal of Kwara state who are reportedly wrapping up their movements to the PDP. 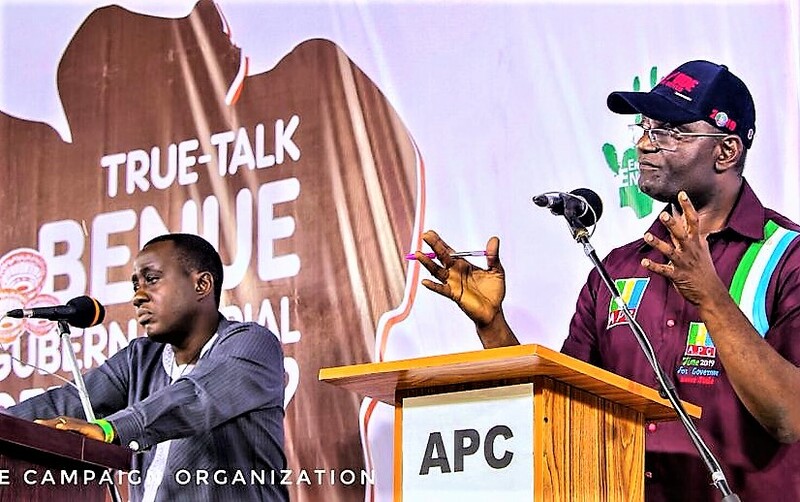 However, sources close to the Kwara governor say the Oshomhole led- APC will not find any House member to use against the governor as all members of the state House of Assembly are moving to the PDP with the governor. 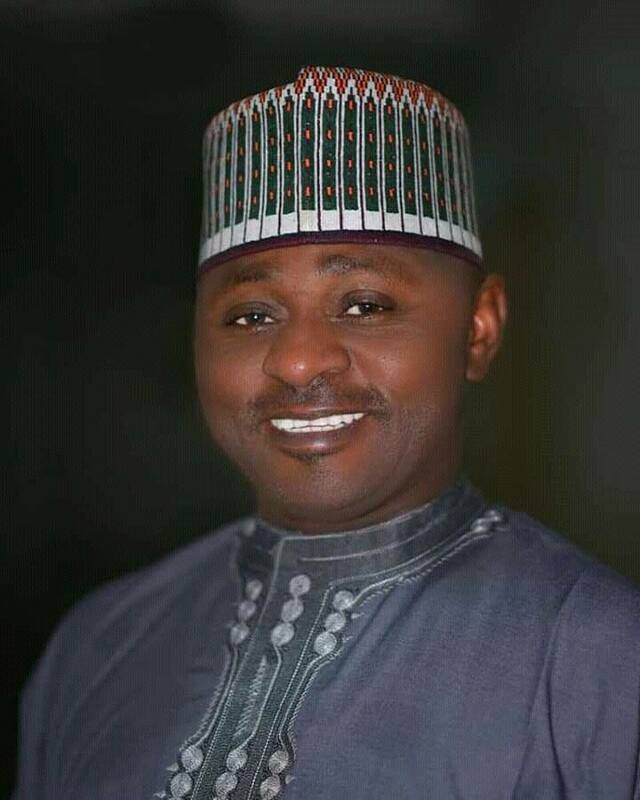 On the other hand, loyalists of former governor of Sokoto state, and now a serving Senator, Aliyu Magatakarda Wamako, in the Sokoto State House of Assembly who will not be defecting with Tambuwal are to be used to move against the governor. In the same vein, it has been gathered that records of defected APC Senators are to be scrutinized by the Economic and Financial Crimes Commission, EFCC. Any of them with the slightest record of corruption allegation are to be arrested and detained by the commission. Again, a return to the APC will be dangled as the only option for freedom from EFFC’s dragnet. 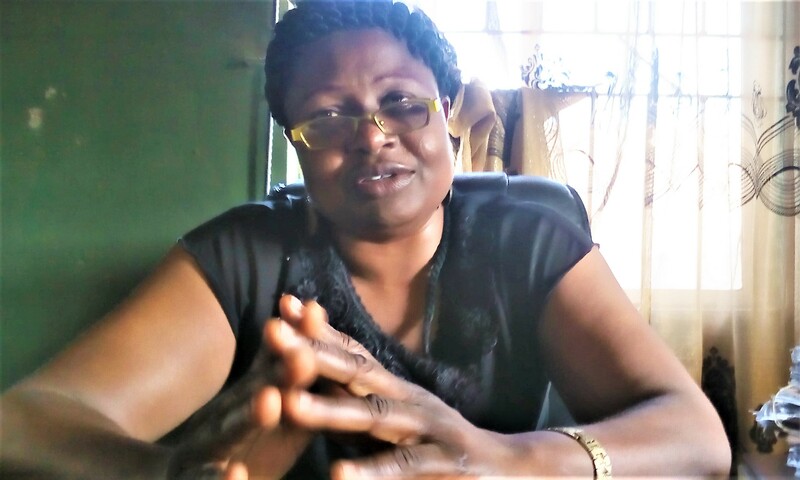 Previous: Previous post: POLICE BOSS VICTIM OF POLITICAL WHIRLWIND?